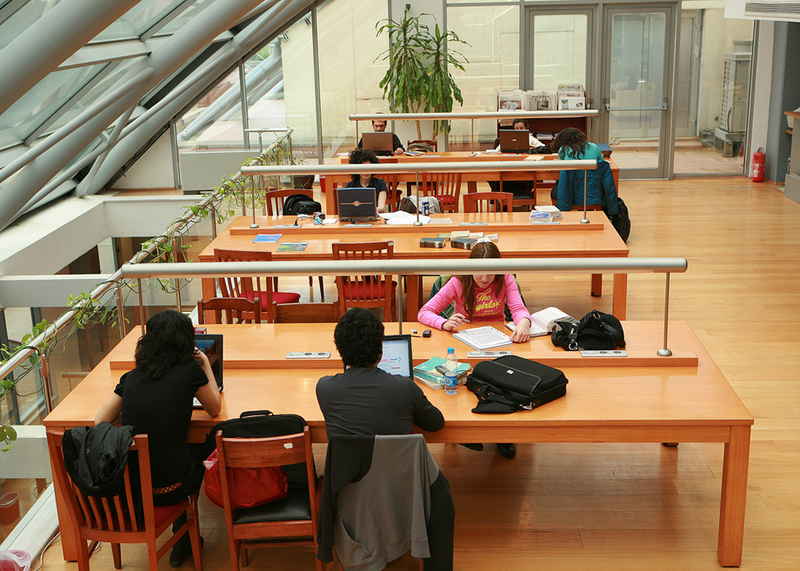 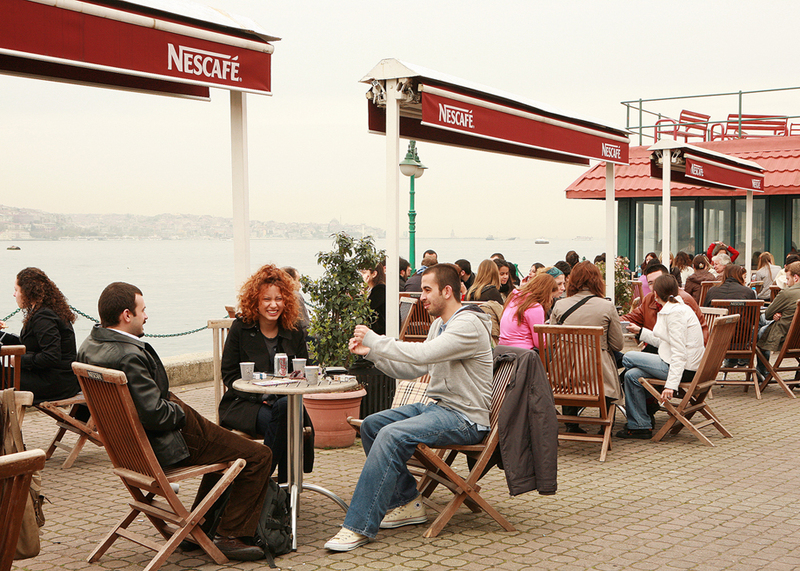 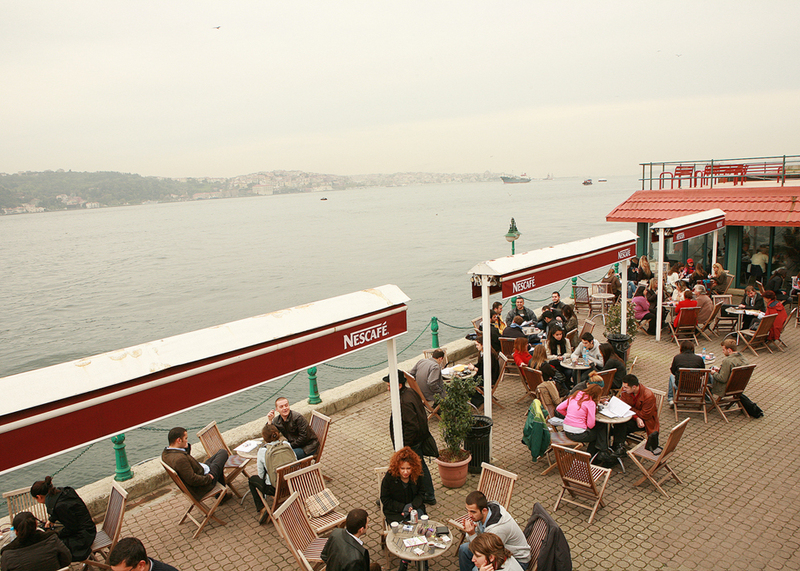 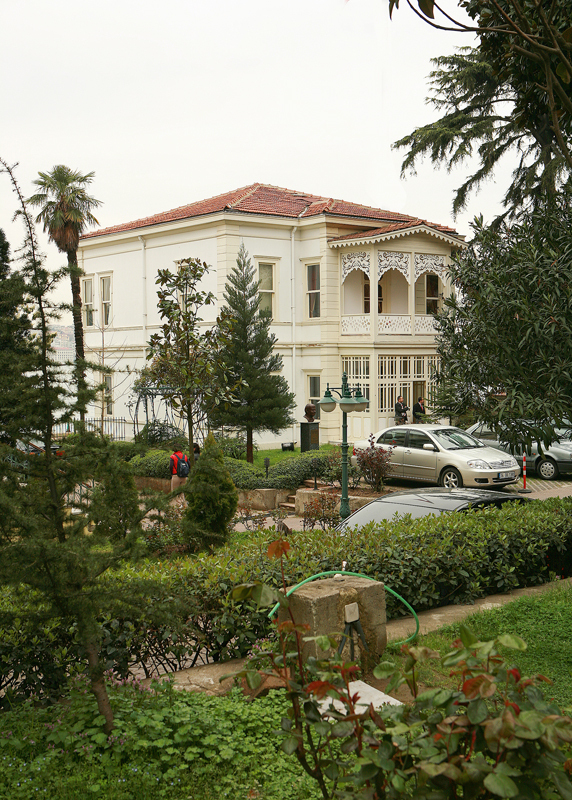 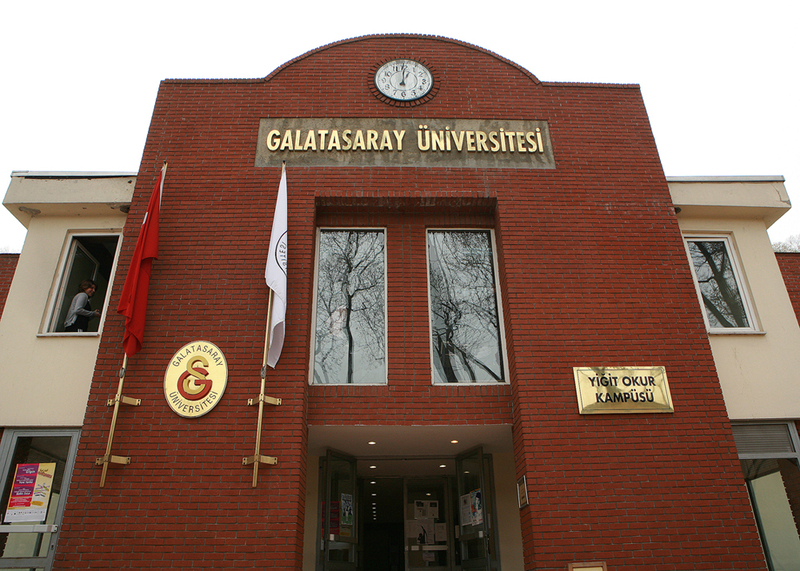 At Galatasaray University, a vivid social life awaits you as well as a high quality education. 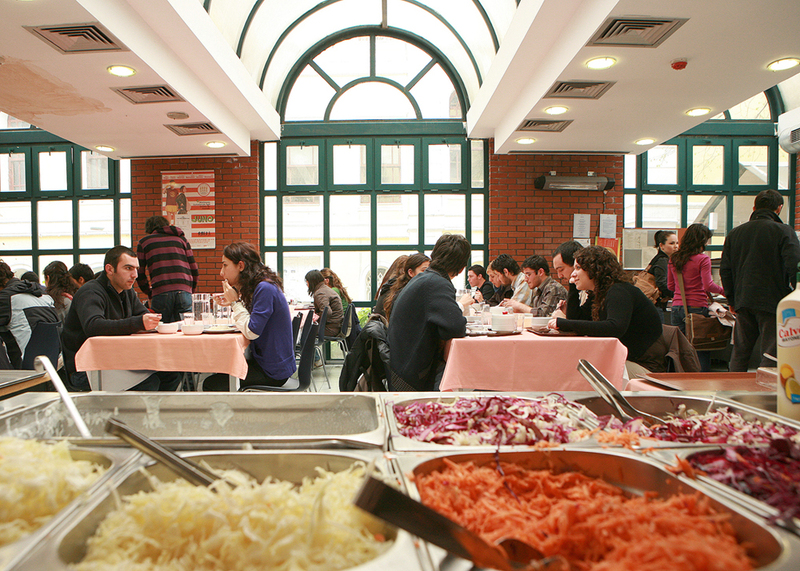 The social and cultural clubs offer a colorful social life to students apart from their intensive course schedule. 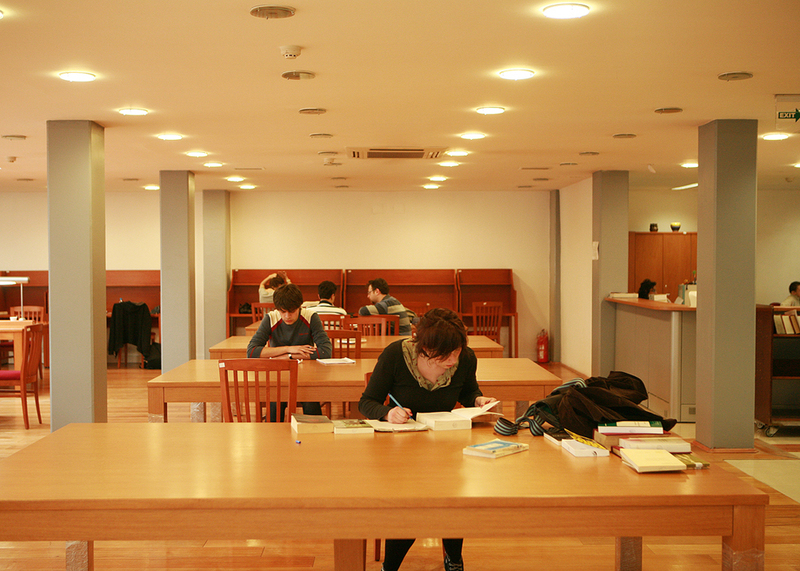 Nowadays, a major requirement to enhance knowledge and talent is to possess a good command of experimental methods and new technologies in addition to have easy access to information. 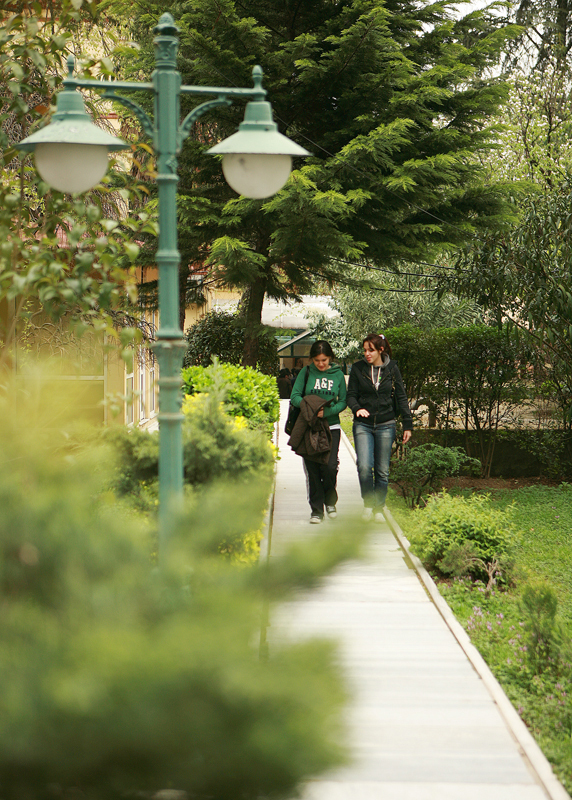 Being fully aware of this fact, the University is committed to continuously improve its institutional infrastructure and technical equipments.